Celebrate with MISHT. Celebrate the moment. Celebrate life. Celebrate nostalgia. 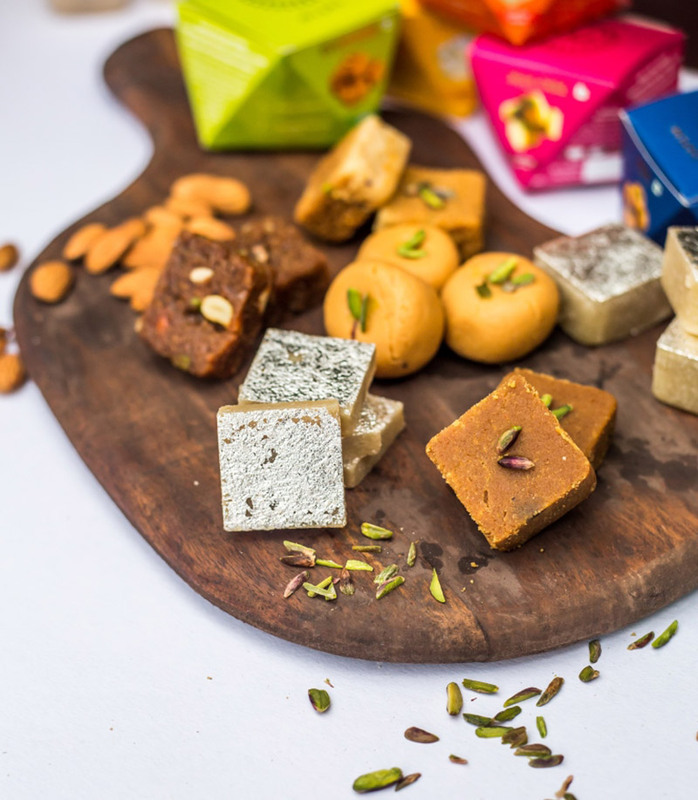 There's no getting around it, Indians have a sweet tooth and their love for mithai has roots that reach way back into Indian history. Sometimes divinity has inspired their divine taste. Sometimes the region of its birth has imbued it with its signature texture and taste. Sweets are also not only a sign of love and gratitude but associated with celebrations in our country. 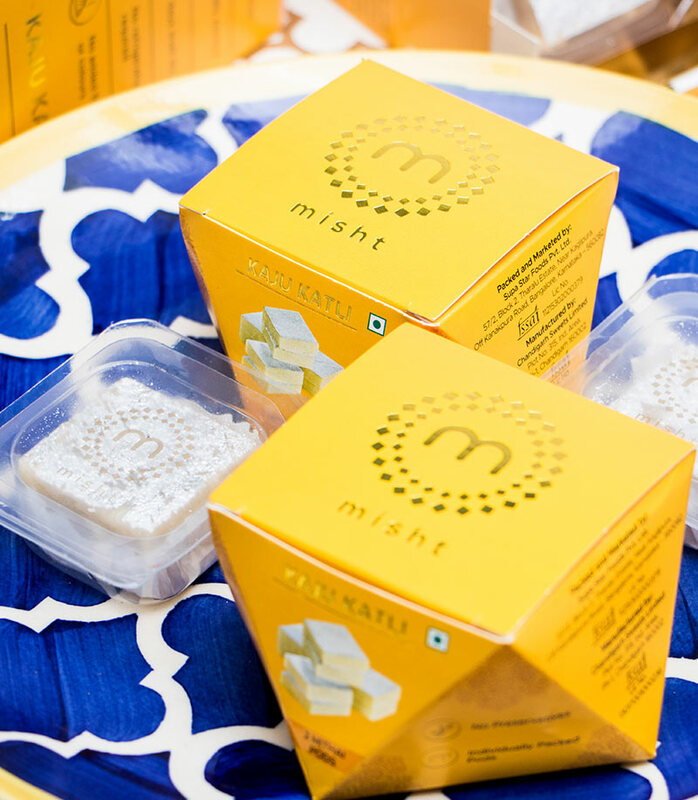 No celebration is complete without mithai. 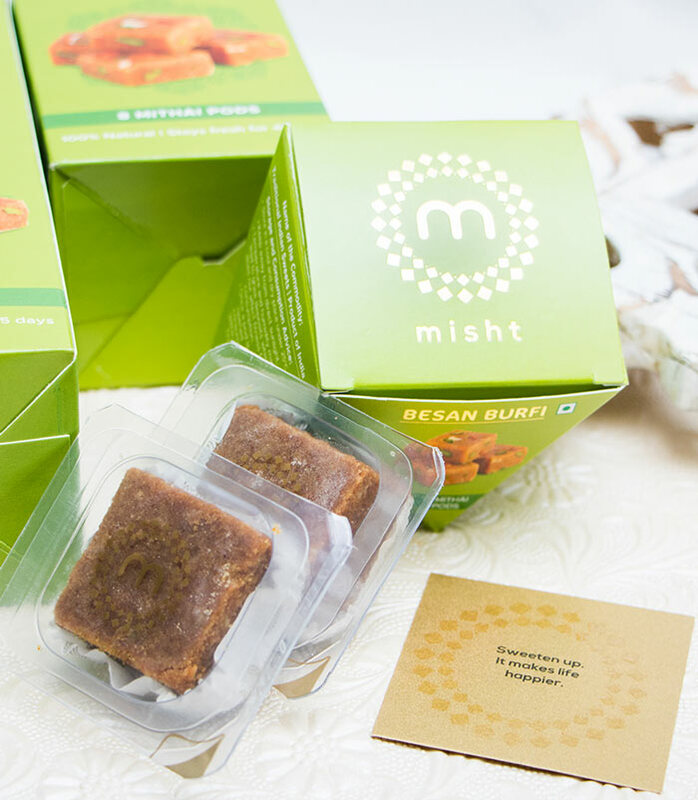 To keep the essence alive, Misht is our offering of love to all lovers of sweet. 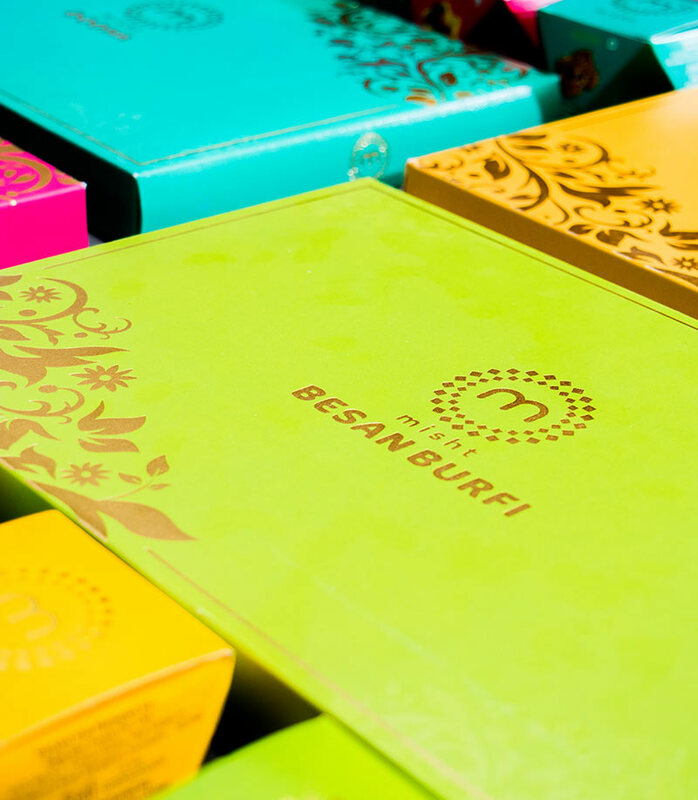 Different forms of mithai, down the ages have been symbolic of joy and happiness. It is crafted with handpicked ingredients that instantly release an opus of flavours as they melt in the mouth. It is enhanced with cutting edge technology to retain its taste and freshness for 45 days, which allows it to hit the sweet spot whenever you wish!